When you go grocery shopping is finding the best deals that you can one of your main priorities? 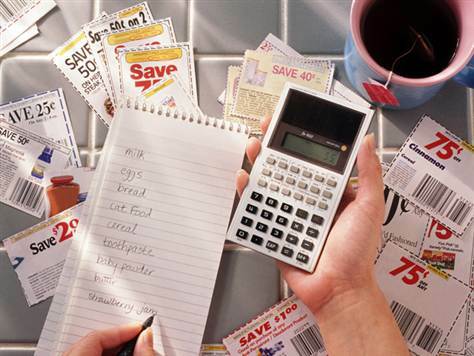 Do you work hard at saving money by reducing the amount of money that you spend on groceries each month? Do you clip coupons first and check your local grocery store flyers to see what’s on sale before heading out to the store? Many people who are working hard at saving money find it a challenge to reduce their monthly grocery bill, at least at first. Grocery coupons have been around forever, but have become extremely popular in the last several years. TV shows have even been created around shopping with coupons and how to find the best deals without spending a dime. When I first began seriously looking at coupons I found that US coupons seemed to be widely available and offered good savings. In some cases you can even stack them. 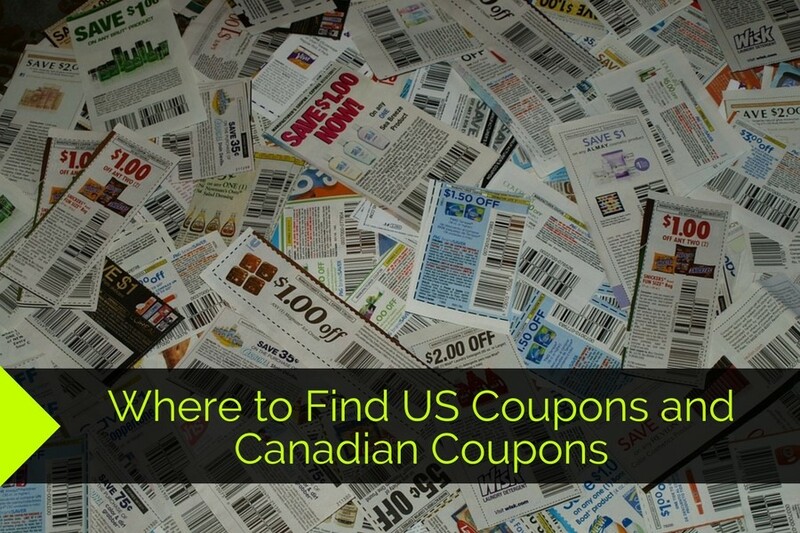 However, finding coupons for Canadian stores proved to be a bit more challenging. In my search over the past 8 months I have kept a list of the sites (both Canadian and US) that I have found worthwhile coupons on, as well as other money saving tips, DIY ideas and great recipes. Several of these sites even offer coupon clipping webinars which teach you where you can find coupons offline, as well as how to organize your coupons so that you make the best use of your time. This list of coupons sites is just a summary of what’s available online. New sites pop up everyday as well because so many people are looking to save money. Money Saving Mom – Check out the “We Paid Cash Stories” from her followers. Samplesource.com – Every 3 months or so you can request certain sample products from this website and they will mail them to you, free of charge. Sometimes they will include coupons for free products too. SmartSource.ca – Request coupons based on the province that you live in.